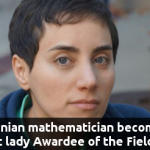 Iranian Mathematician born Maryam Mirzakhani became the 1st woman to be awarded the Fields Medal lwhich is equivalent to Nobel Prize. 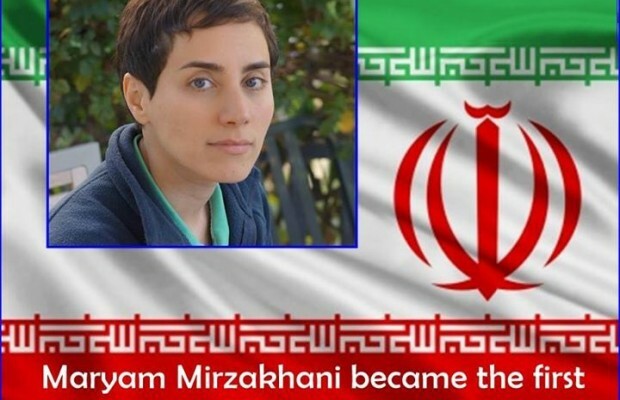 Mirzakhani will also be the first Iranian to be awarded the prize, which this year amounts to about $13,700 and will be specifically dedicated to her work on the dynamics and geometry of Riemann surfaces and their moduli spaces. 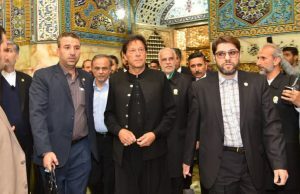 Mirzakhani was among the 4 Fields Medal recipients at an event International Congress of Mathematicians, that was held in Seoul. 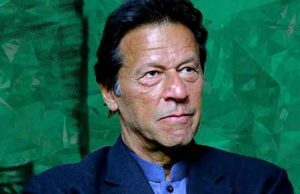 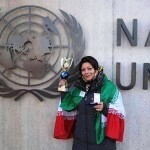 She is the first female among the 56 winners of this prize, since it was established in the year 1936. 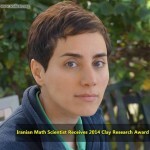 Recently, Mirzakhani received the 2014 Clay Research Award given by the Clay Mathematics Institute (CMI). 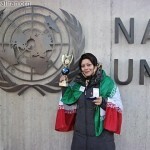 ‎She already has won many awards including 2013 AMS Ruth Lyttle Satter Prize in Mathematics, AMS Blumenthal Award 2009 and 2005 Blumenthal Award. 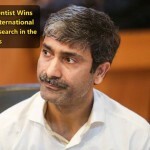 Born in 1977 in ‪‎Tehran, Mirzakhani grew up in the Iranian capital and acquired her bachelor in mathematics from the country’s prestigious university, Sharif University of Technology, in 1999, while later she received her master and PhD degrees from Harvard University in the U.S.
Mirzakhani is the only survivor of the tragic accident during which a bus carrying mathematical elite of Sharif University of Technology skidded off the road and crashed into a ravine in March 1998.